Hey beauties, I recently wrote up a post on my Makeup wishlist so I decided to write a follow-up of that for you. If you haven’t already click here to find out what’s on my Makeup wishlist. I did originally plan on doing a skincare wishlist for all skincare products,not just the one you can find in Boots as I will be writing up a skincare routine the minute I settle down and get my life together. During my study session (lasted for 5 minutes), I went onto Boots website and began to look through some of their skincare products, course I wanted to add most of the products to my basket! We all know the importance of taking care of our skin and with Christmas almost two months away, I have decided to share with you a wishlist of skincare products you can find in Boots. By the way I think to congratulate me for getting over the fear of starting a blog, you should totally get me one of these products. If you want to have a look at these products online, you can easily click the title of the products to find it on Boots website! I discovered what a cleansing brush was about a few months ago while watching one of my favourite Youtuber MSRoshPosh, I am sure a lot of you know of her, I mean how could you not? I don’t know how I actually ended up watching her skincare routine as I was looking for a makeup tutorial for a night out, but I am glad I did. Might I just say this girl is still a beaut without makeup! When I watched her using her cleansing brush, I just knew I wanted one badly! It looked like it does more job than me using my hands. 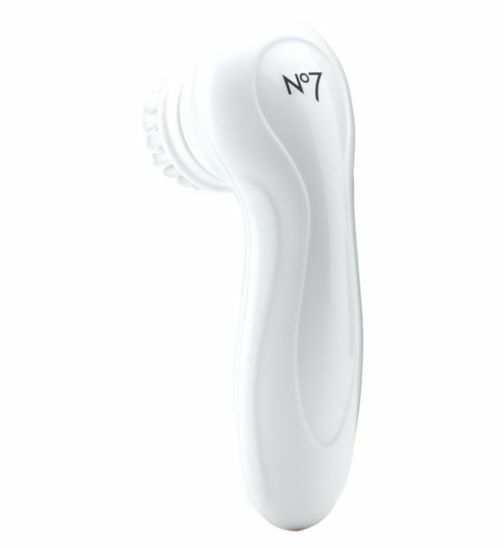 A cleansing brush exfoliates and cleanses the skin, Removes dirt, oil and make-up. It looked so easy and quick to use in the video that I know I just have to own one. You can order it on Boots website or pick it up in any of their stores. I recently ran out of the face mask I usually use once a week *weeps*, but I have been too lazy to actually pick up a new one even though I walk past Boots EVERY DAMN DAY. 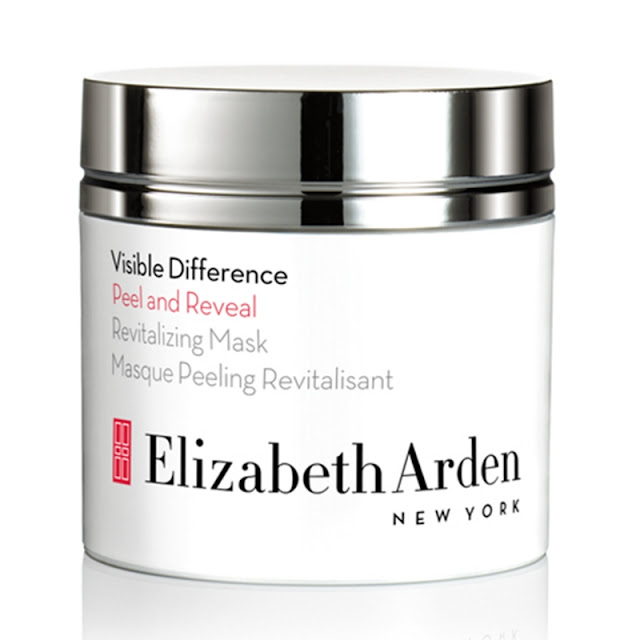 I came across Elizabeth Arden face mask while looking through Boots website and it is definitely something I will be looking to add to my skincare routine in the future. From what I have read, this mask retextures and exfoliate the skin. It also reduces the appearances of pores and fine lines to leave skin soft, smooth and glowing! We all want glowing skin right? After reading the product description, I have decided this is a product I really need in my life! And the fact that it is not even expensive, makes me want it more! 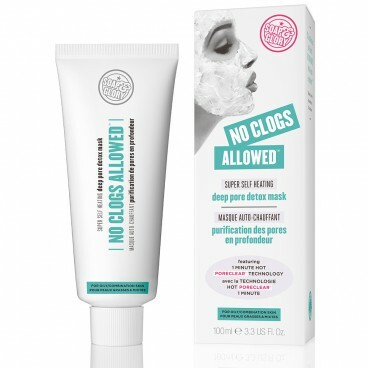 No Clogs Allowed Detox Mask deep cleanse, melts away pore-plugging sebum and soften keratinized skin cells to prevent breakouts and blemishes. Exactly what I need in my life, I have been having crazy breakout lately- It's shocking! You just have to massage it on your face and stop when the paste changes from yellow to blue. Use once a week on areas prone to blackhead build-up or as a deep-oil-emulsifying, detoxifying face mask and a face scrub. It is also formulated for oil/combination skin! Okay, where have this products been all my life?! Price > €14.99 Boots currently have a discount of this products so you can get it for €9.99 so you better HURRY! Boots Tea Tree & Witch Hazel Exfoliating Pads is an easy to use Exfoliating Pads that are formulated with antibacterial Tea Tree Oil and skin calming witch Hazel to keep your skin clear and healthy. Reading this alone is enough reason for me to get this product already! Boots Tea Tree & Witch Hazel Exfoliating Pads fights spot-causing bacteria, unblock pores of dirt, oil, and grease. Let’s not forget that it also smoothens your skin surface! I need this product in my life, as I’ve got really dry lips! Soap & Glory lip balm is an Ultra-moisturising, repairing lip balm stuffed full of soothing oils and butter. It Includes wild mango butter, vitamin E, plus argan and rosehip oils to replenish, tone and soften lips sorely in need of affection. I hope you've enjoyed reading this post! Let me know what skincare products you use and let me know if you would use any of the products I have listed above. I recently created a Facebook page for the blog! Would love if you could give it a like. You can like my Facebook page here!